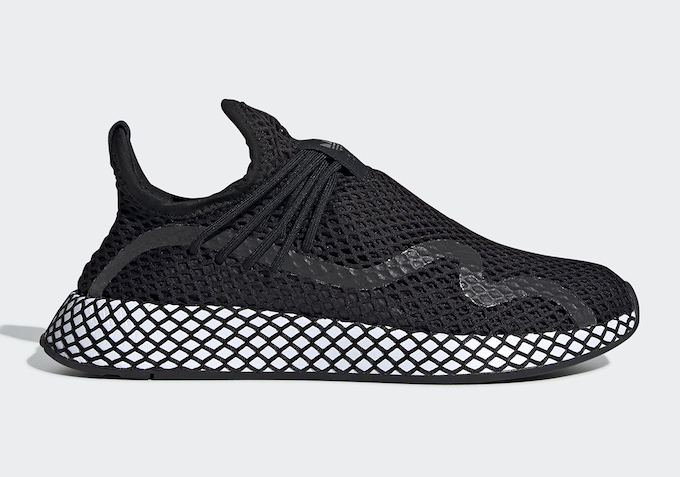 Introduced last year, the grid-inspired Deerupt silhouette capitalised on the brand’s tendency to put contemporary spins on archive shapes, taking inspiration from the structural webbing seen on some of their heritage sneakers. 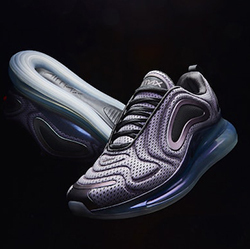 For the shoe’s next phase, the lacing system receives a slick update that makes better uses of the mesh overlays, as well as incorporating a new sewn on tongue patch and heat welded wave pattern extends down both sidewalls. 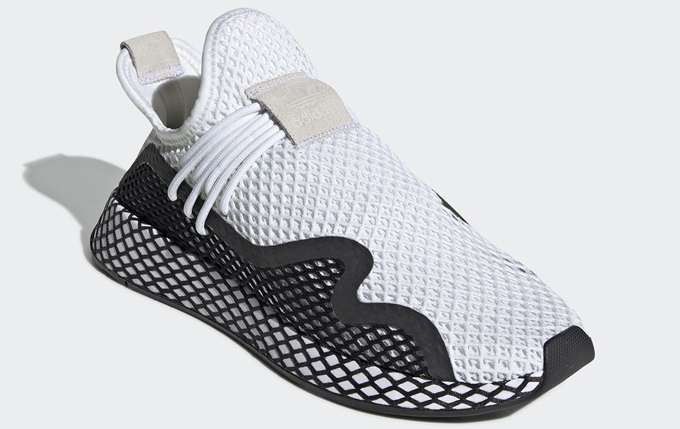 For its first outing, the Deerupt S appears in two choice classic white and black makeups, with the white option featuring neutral accents at the tongue and heel. 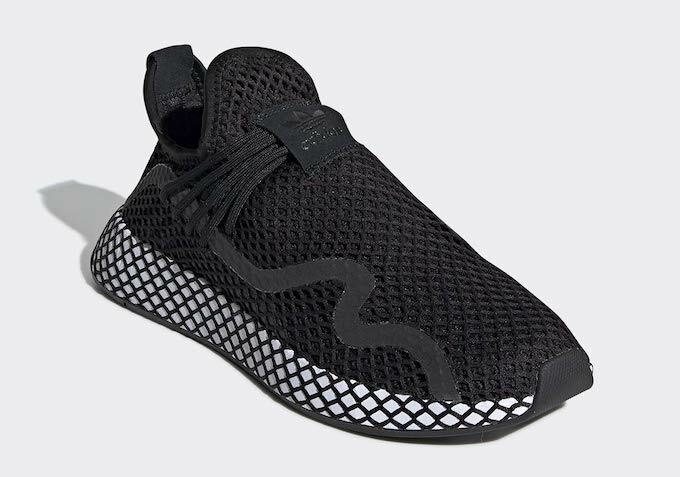 The ADIDAS DEERUPT S drops on THURSDAY 28 FEBRUARY. 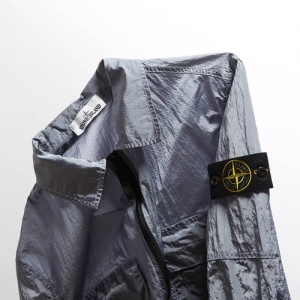 Until then, hit the banner below to shop the latest from ADIDAS.